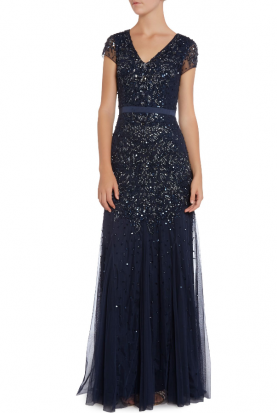 Colors style 1739 in Cranberry color is so elegant! 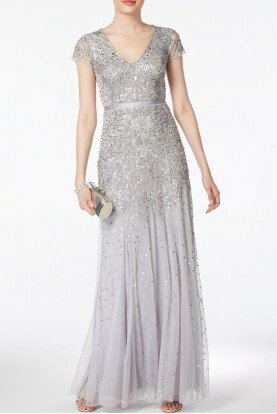 This one-shoulder dress is made of mikado and has elongating seams that go down the mermaid skirt. 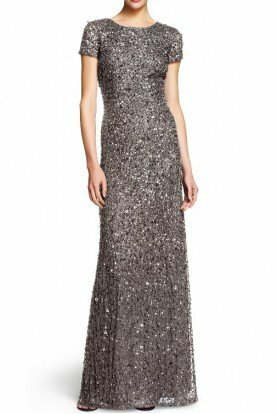 Wear for formal wedding, gala, black tie, prom, or any evening event. 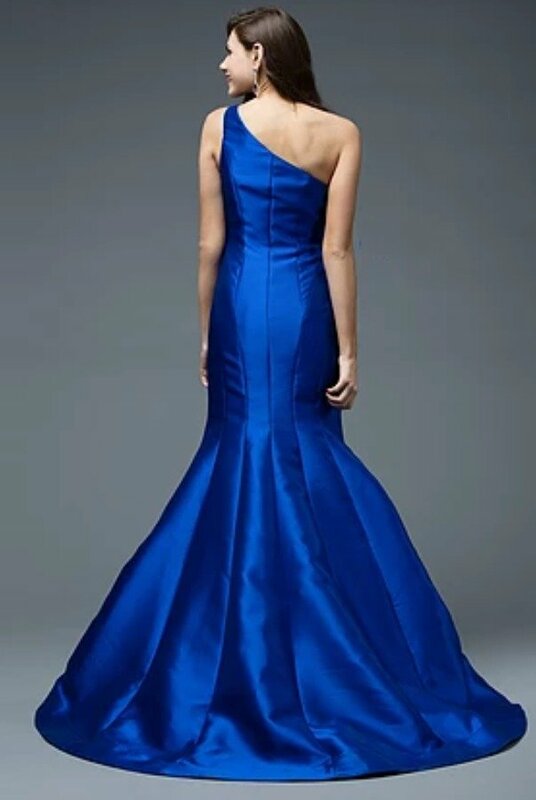 The fabric in this Colors Dress style is Mikado.